Burma is perhaps the most extraordinary land within Southeast Asia. The country remained closed to tourism for many years. Yet even after its reopening, relatively few people visit this magnificent land with possibly the most friendly people in the world. 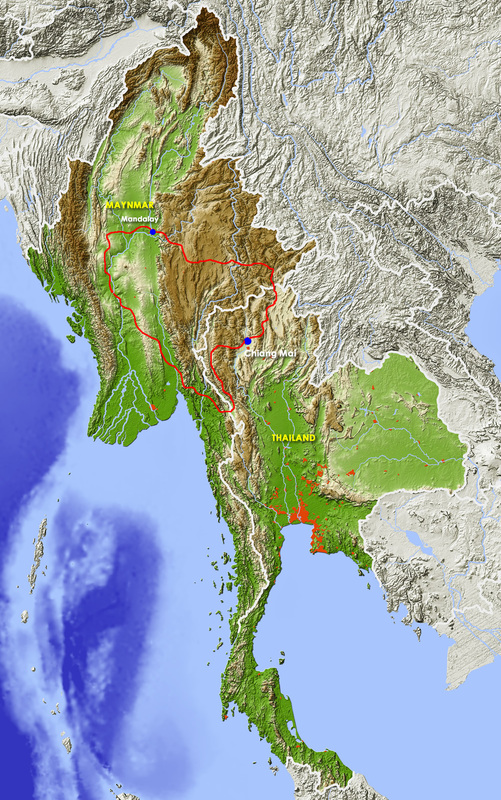 A border has opened recently between Myanmar and Thailand. Our journey begins, therefore, in Northern Thailand. We get on the motorcycles in the city of Chiang Mai and ride through a beautiful landscape close to the border with Myanmar. In the border town of Mae Sot we cross over into Myanmar, riding over the passage of two days to the capital city Yangon, where we visit the Shwedagon and Sule temples, depending, of course, on the capacity of the motorcycles. Thereafter we ride along narrow roads to the coast where beautiful deserted beaches await us. We then head north. 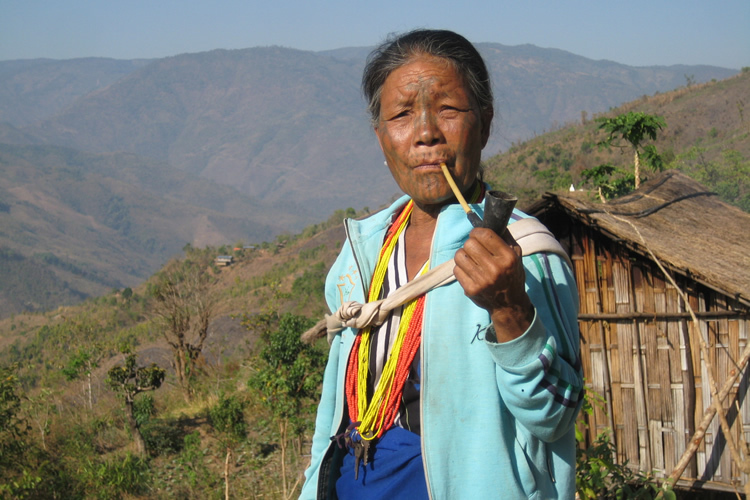 Along the border with Bangladesh live the Chin people, clearly recognizable by their tattooed faces. Via the ancient temples of Bagan, we ride to the ancient King City Monywa, staying overnight in Mandalay. Next we move on to the beautiful Inle Lake. Here we will take a boat trip to see the famous leg rowers. We return via the new capital Pyinmana, riding back to the border and returning to Chiang Mai.